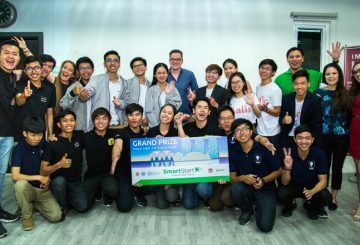 After impressing a panel of judges at the grand final on Thursday evening, SomJot, an app that helps drivers find parking space, was selected as the winner of the SmartStart Young Innovator Programme Cycle 2 and was awarded a trip to Singapore. 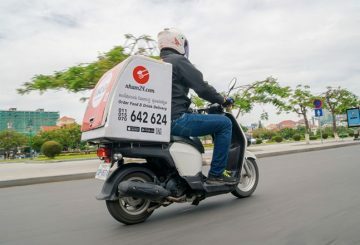 Smart Axiata has a lot to be proud of. 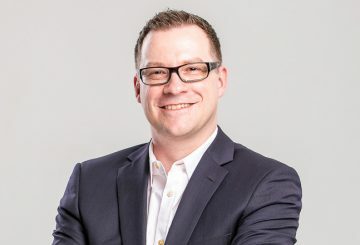 Apart from being the mobile market leader with a large market share, it is resilient to weather challenges from various divides. 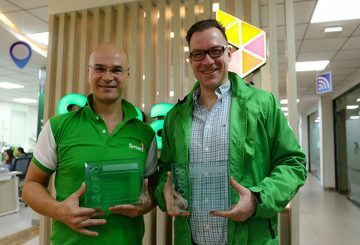 Frost & Sullivan recognizes Smart Axiata Co Ltd as ‘Cambodia Mobile Service Provider of the Year 2018’ for the third year straight and ‘Cambodia Mobile Data Service Provider of 2018’. 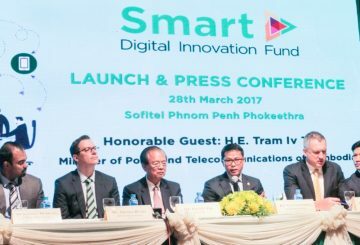 Smart Axiata contributes $339 million or 1.5% to Cambodia’s gross domestic product. 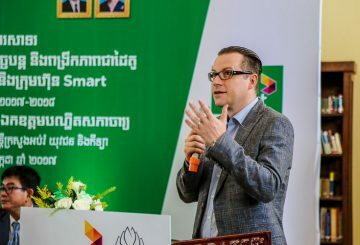 Market consolidation in the Cambodian telecommunication sector, oversaturated as it is, would generally be expected, said Smart Axiata Co Ltd chief executive officer Thomas Hundt. 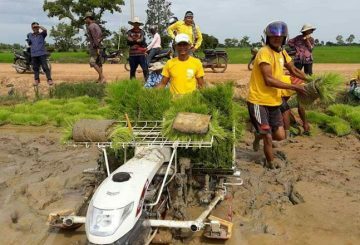 SADIF becomes a Series A investor in Agribuddy, an agriculture technology platform currently operating in Cambodia and India. 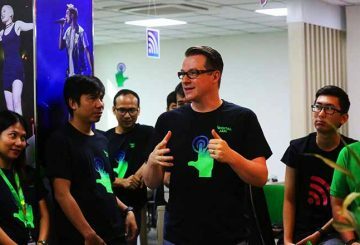 Smart Axiata, the leading mobile telecommunications company in Cambodia, joined forces with other companies of the Axiata Group across Asia, to launch Digital Jam, a programme whose core function is to further employees’ skills with the latest digital tools. 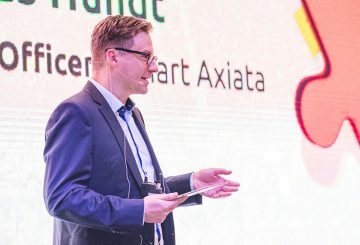 Smart Axiata has acquired a 30 percent stake in digital content and entertainment from Sabay Digital Plus. 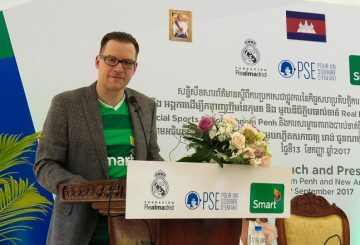 Smart and Pour un Sourire d’Enfant launch a socio-sports school in Steung Meanchey. 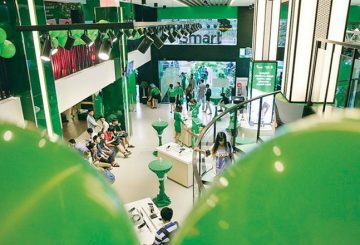 Smart Axiata’s sustainability report shows what government says is a good model of practices in the ICT business sector. 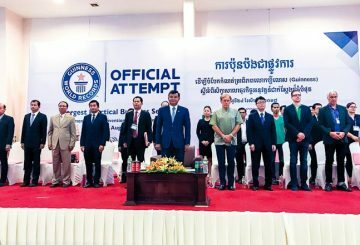 the Ministry for Education, Youth and Sport launched an event to break the Guinness World Record for the largest practical business seminar and entrepreneurship panel discussion. 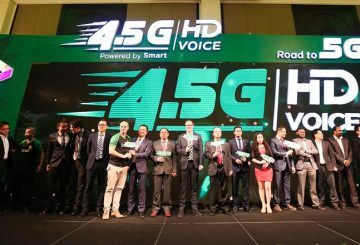 Smart Axiata launches 4.5G LTE network as an imminent rollout to a 5G network that will transform telecommunications. 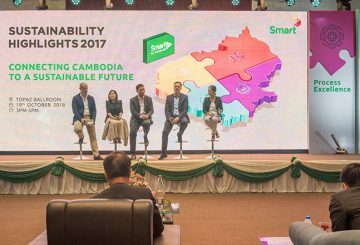 Smart Axiata and the education-oriented NGO Sipar continue to work together to promote literacy and develop the education system in Cambodia. 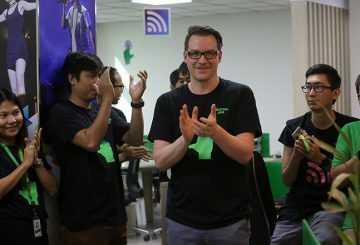 Smart Axiata, Cambodia’s leading telecommunications company, yesterday launched a $5 million venture capital fund for digital service companies and start-ups in the country.